What could an additional $20K, $50K, $100K in tax credits do for your business? 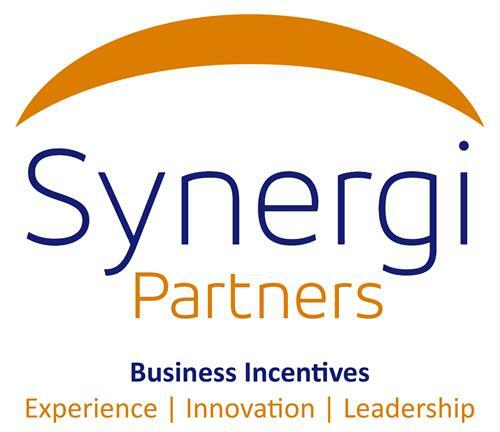 Synergi Partners is here to help you find disaster relief your business may qualify for. Are you wondering if you might qualify?